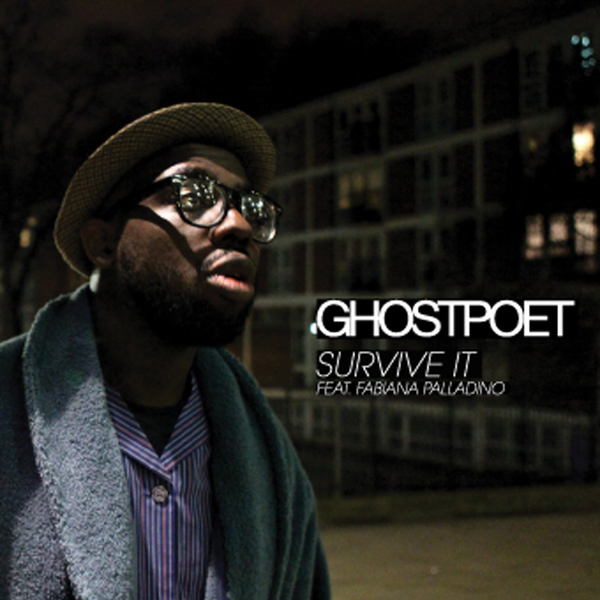 First set of 'Survive It' remixes, featuring original plus Gang Panang ft Roots Manuva, Koreless and Quest takes. The burnished soul of Ghostpoet's original is adapted to a starkly elegant minimal 808 beat and dreadpop synths by Gang Panang while Koreless slow down and open up with stratospheric synthworks warranting all the hype around them right now. Quest's mix rides a road ready hip hop/dub hybrid with a more mellow soulful feel. Top class remix package.